At the beginning of 2017, the big question regarding solar in China was whether they could repeat the stunning ~35 GW performance of 2016. Yet, over the course of the year, the question transformed, quite surreally, to whether China would hit the 50 GW mark in 2017 – essentially, the sum total installations of the rest of the world combined. In this article, we will address some questions that have been on everybody’s mind, namely: what exactly is causing the growth surge; is it possible that forecasts of 55 GW actually underestimate the market; and what could possibly sustain this gargantuan, feed-in-tariff-fattened domestic industry in the next year and beyond. Despite the expansion of the Top Runner and Poverty Alleviation programs this year, and the growing awareness of these programs in the international community, both in reality contributed only a small percentage of this year’s demand. Of the 5.5 GW planned for the Top Runner program, reportedly only ~2 GW had been completed as of October 2017, despite the deadline being September 30 for most projects. Progress on the 5.2 GW Poverty Alleviation program allocated in 2016 is likewise slow: while statistics are not published on a national level, Henan province, for example, had completed only 35% of their target as of October 2017, and Gansu only 44%. 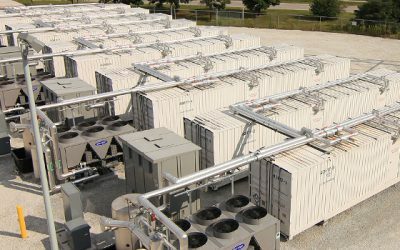 The 2017 market is thus still primarily driven by utility-scale (>20 MW) FiT projects. Subtracting the estimated Top Runner and utility-scale Poverty Alleviation projects from the 27.7 GW total utility-scale projects built in the first three quarters of this year, we estimate the volume of utility-scale FiT projects to be 24.5 GW, making up two-thirds of the installed capacity. 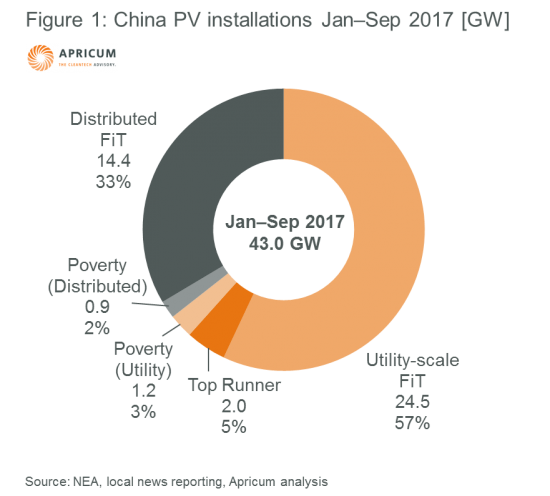 To fathom why this volume is happening in China but not elsewhere in the world, recall that projects in 1H 2017 were installed at 2016 FiT rates of 0.80–0.98 RMB/kWh (12–15 USD cents) at locations with solar irradiation upward of 1,300‑1,600 kWh/m2 (equivalent to e.g., Brazil); projects in 2H 2017 were installed at stepped-down, but still very healthy, 2017 FiT rates of 0.65‑0.85 RMB/kWh (10–13 USD cents). On top of this generous national support, many regions still offer further province-level and/or city-level incentives in terms of tariff and investment subsidies. Where will China get to in 2017 – 50 GW? 55 GW? Breaking 60 GW? Thus we reach 54 GW in our low case, 59 GW in our center case, and 63 GW in our high case, above most other analysts’ forecasts. 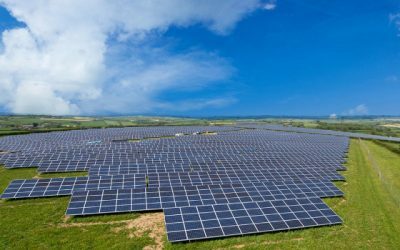 A study published by the China National Renewable Energy Centre (CNREC) in November 2017 recommended that China raise its official 2020 PV installation target from the current 105 GW – already surpassed – to 200 GW. Assuming that China reaches 130–140 GW at the end of 2017, this target translates into an average of 23–30 GW of annual new build, or in other words, a collapse of the domestic solar industry as it currently stands. 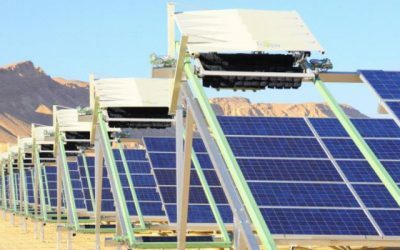 The prevailing sentiment is that the Top Runner program is the lynchpin to achieving the greater objective of national PV grid parity by 2020. Thus the announcement of the 8 GW/year plan cements the Top Runner as a contiguous, sizable program and sends a strong signal to domestic players to continue the flurry of investments today into cutting edge R&D as well as high-efficiency production lines – application bases would provide the long-term market through, presumably, 2023 for the “new normal” of mass-market upgrades like PERC, while technical bases would ensure demand for the truly cutting-edge technology. So, will China be able to sustain growth at 50 GW per year? While this figure may seem unreasonably high, it has to be put in the context of China’s gargantuan power demand. The 13th Power Five-Year Plan targets total installed power capacity of 2,000 GW (including renewables). If the PV market sustains growth at 50 GW/year over the next 3 years, it would put PV at ~300 GW, or 15% capacity penetration. While this is not exceptionally high in comparison to other industrialized countries (e.g., Germany 20% or Italy 16% in 2015), the ability of the grid to absorb this level of variability differs vastly across regions, favoring of course, installations closer to population-dense demand centers. 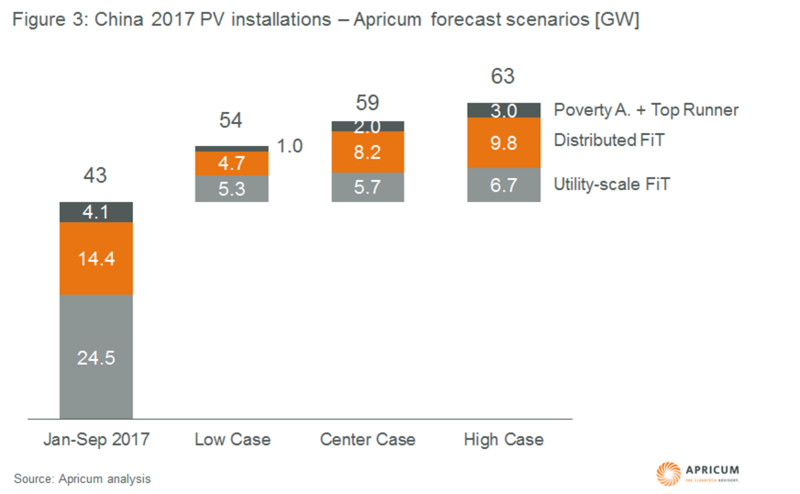 We at Apricum believe that 50 GW per year is sustainable, at least in the mid-term, and that this would increasingly be driven by distributed PV. We see three key risks that may inhibit PV growth: land scarcity, curtailment risks, and the inability of the increasingly-burdened Renewable Energy Fund to pay out the promised FiT. 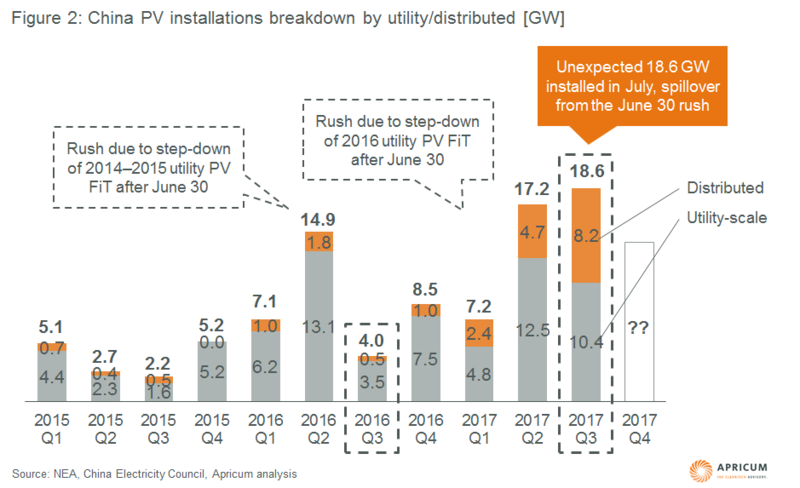 Distributed PV installations have the distinct advantage of utilizing smaller pockets of land, which are more readily available than large land parcels; being built closer to demand centers – as installations shifted east this year, the overall national curtailment rate in the first nine months of 2017 has actually declined 3.8 year on year; and a potential to soon access more diversified sources of compensation via private PPAs. 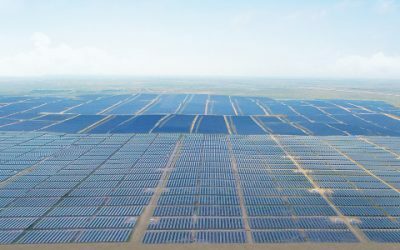 As such, any analysis of the global PV market – prices, technology, module supply, market size – over the next few years should pay strong heed to the distributed PV market, the current wildcard in China, and how it continues to develop under the various pilot market liberalization initiatives. For questions or comments, please contact Apricum Senior Consultant Meishi Tan. While the idea of “technical bases” had already been introduced in Round 2, it was then generally defined as projects utilizing the most advanced technologies – Round 3 now establishes some quantitative criteria. 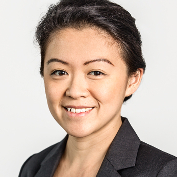 Meishi Tan works on technology and market study projects as well as investor and partner search mandates at Apricum. She brings significant expertise in transaction advisory to Apricum, in particular, public/private capital raising, M&A and due diligence for large financial institutions.